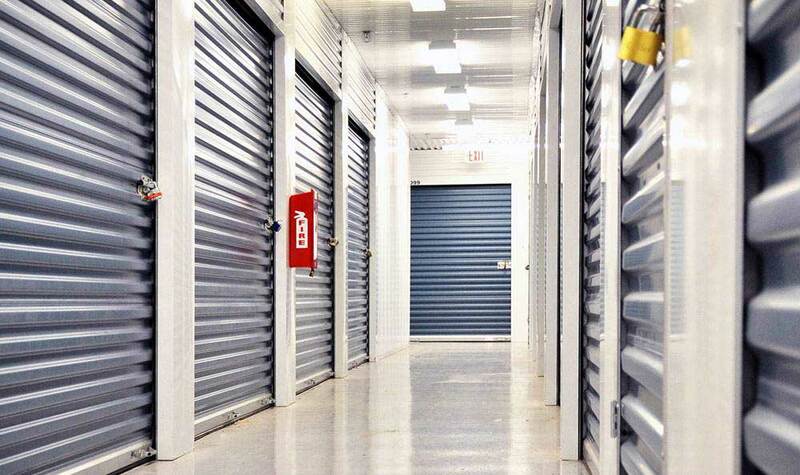 Welcome to Advantage Storage, your complete storage experience! 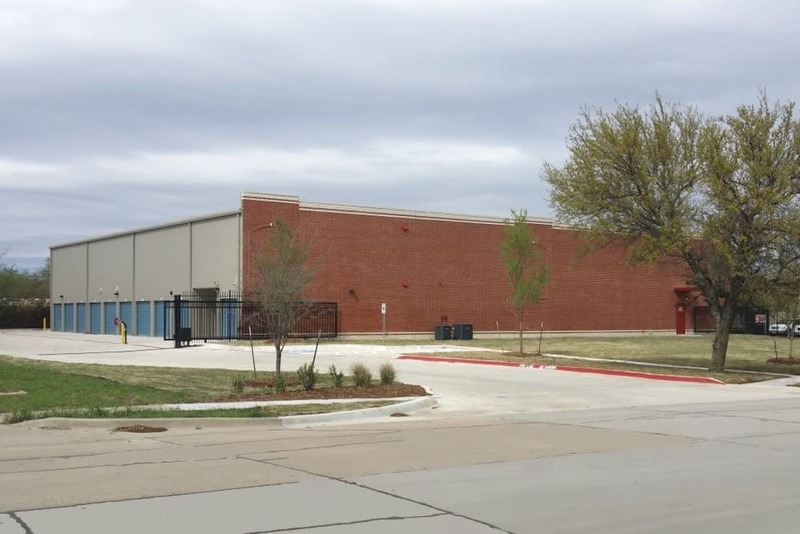 Advantage Storage is located on the corner of McDonald and Interchange in the heart of McKinney, Texas. 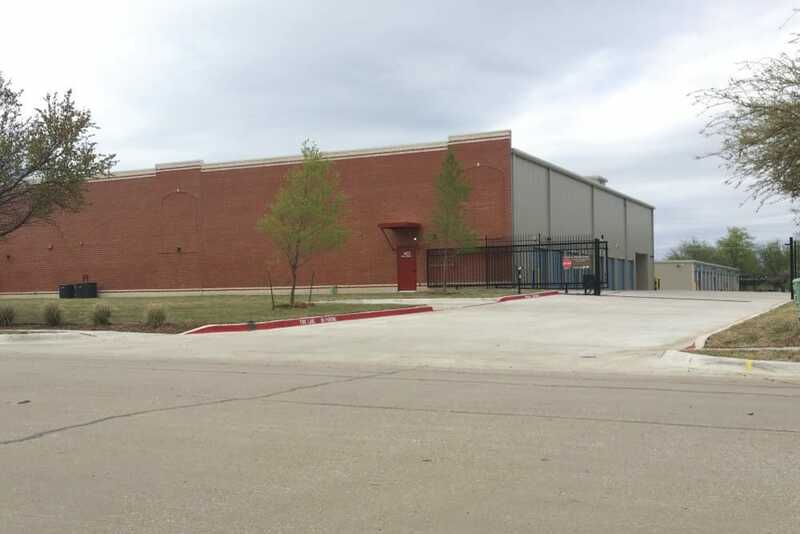 Nestled about a mile north of the charm and history of downtown McKinney, Advantage Storage has been providing superior quality and unmatched customer service for almost a decade. 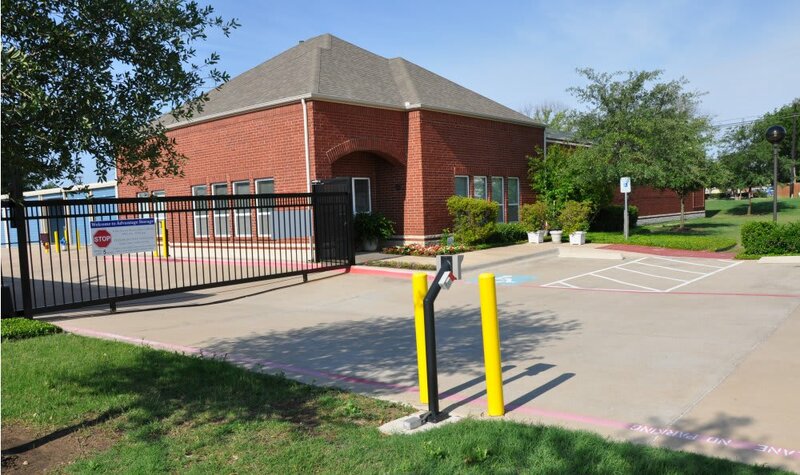 We bring you a thoroughly maintained, gated and well-lit facility with climate-controlled units, non-climate controlled units as well as drive-up accessible storage units for you to choose from. Ranging in size from a small closet (5x5) to a small bedroom (10x15) to a one and a half car garage (10x30) Advantage Storage has a unit to fit your needs. Need a place for your prized possessions until your house gets built? We can help! Cleaning out a messy garage? We can help! Overwhelmed by business inventory or records? You guessed it, we can certainly help! Competitive pricing and quality products and services are what our company provides, with a smile. 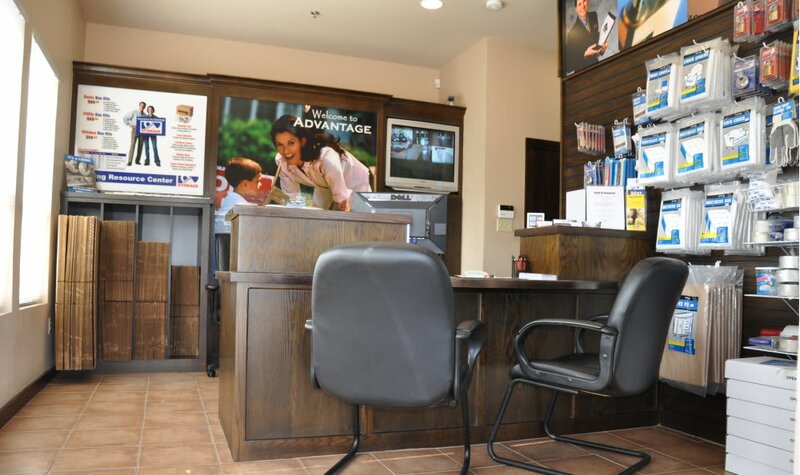 Our on-site management team, aided by our limited access gates and a cutting-edge surveillance system, works hard to deliver a superior rental experience that sets us apart from our competition. 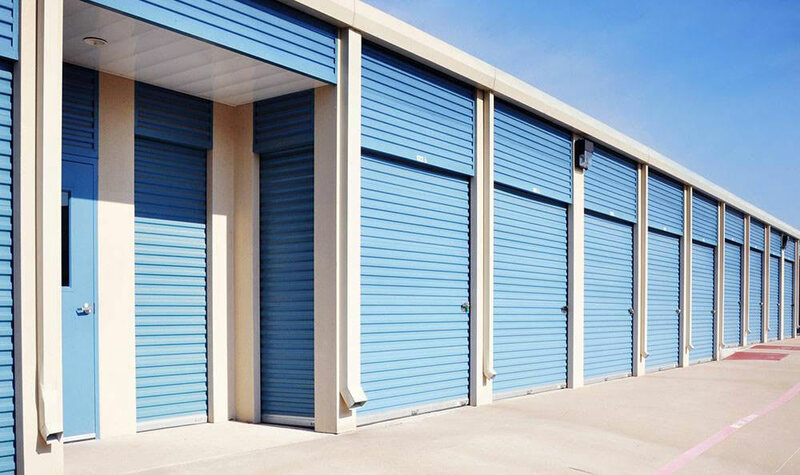 From clean units to friendly employees to the latest in moving supplies and boxes, Advantage Storage is your opportunity to immerse yourself in a complete storage experience. 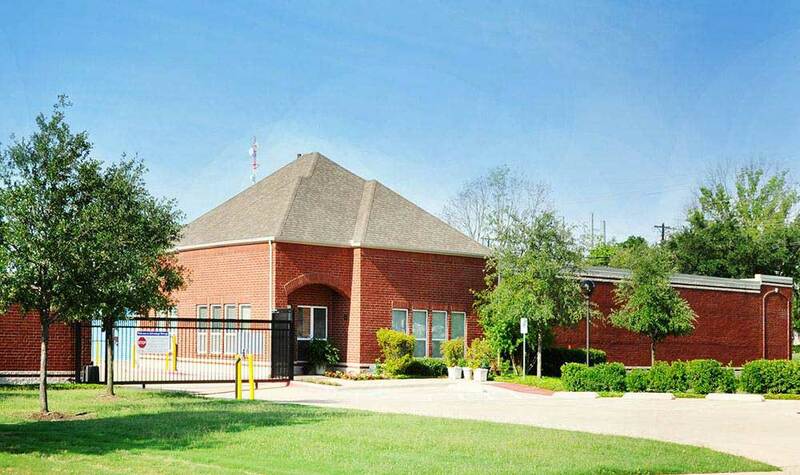 We have added a new annex property across the street that offers Drive Up and Climate Controlled units. Property was built with all the latest security features.